The "Baruch Brothers" choir (hor ‘Braca Baruh’) from Belgrade was founded in 1879 as Serbian-Jewish Singing Society. It changed its name in the memory of three brothers from a famous Belgrade Jewish family, Baruh, who were killed during the outbreak of the Second World War. Some researchers claim that it's the world's oldest Jewish choir. During its many years of work, the choir has held numerous concerts in all relevant music centres in the former Yugoslavia and throughout the world, from Europe to concerts in New York's Carnegie Hall in 1978. The choir is a regular participant of all prominent classical music festivals (BEMUS, BELEF, Days of Mokranjac in Negotin, ICF in Nis, etc.) where it regularly wins prizes and acknowledgments for its performance. The choir's immense repertory always includes eminent opuses of world authors, and Serbian and Jewish composers, throughout all epochs and styles. Some of the prominent singers from the choir’s history includes S. S. Mokranjac, J. Marinkovic, S. Hristic, B. Babic, B. Pašcan, A. Vujic, and D. Savic. 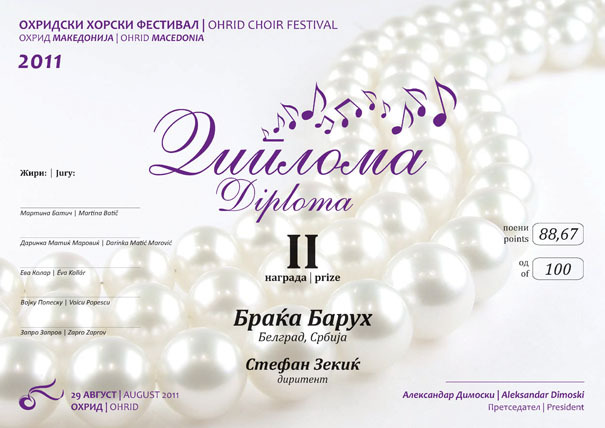 Among the foremost of vocal solists who participated in the choir's concerts, attention should be brought to the names of A. Marinkovic, B. Cvejic, Breda Kalef, Ð. Cakarevic and recently Jadranka Jovanovic, Slavoljub Kocic, and Živojin Ciric. 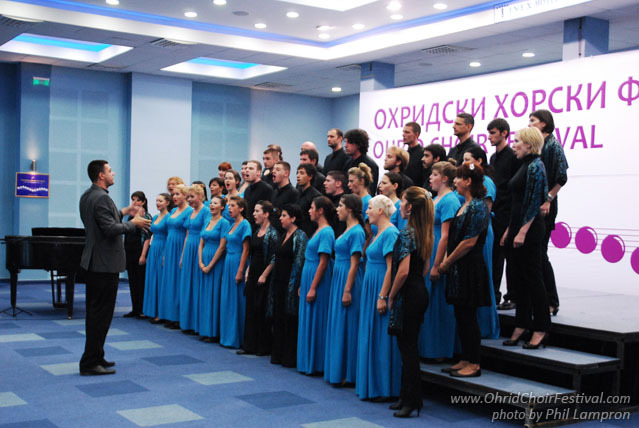 The choir has taken part in TV and radio shows, broadcasted in Serbia and abroad. "Braca Baruh" choir has recorded two LP records and one CD for PGP RTS, containing Jewish synagogue and traditional music. The State presidency honoured this choir twice for contribution on cultural affirmation of our country. 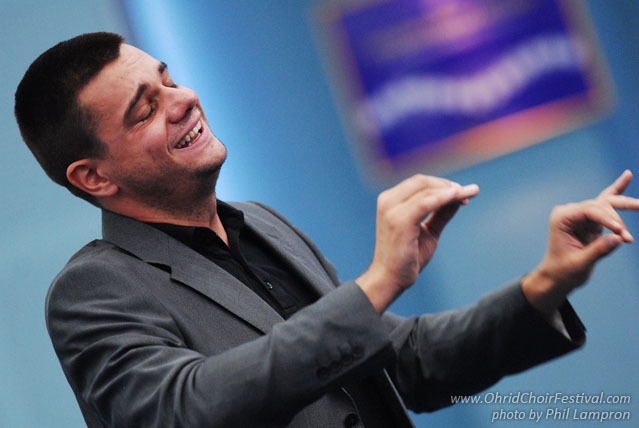 The choir is currently conducted by Stefan Zekic.